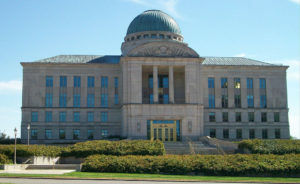 The Iowa Supreme Court has raised concerns about the way cities administer traffic cams, noting that tickets represent municipal fines which require court proceedings, not simply administrative action. “The point is that the ticket is not just a ticket against your car in the traffic cam picture, it’s a ticket against the driver, as a person. And people, unlike cars, are entitled to due process and a chance to be heard,” notes a FindLaw.com blog. 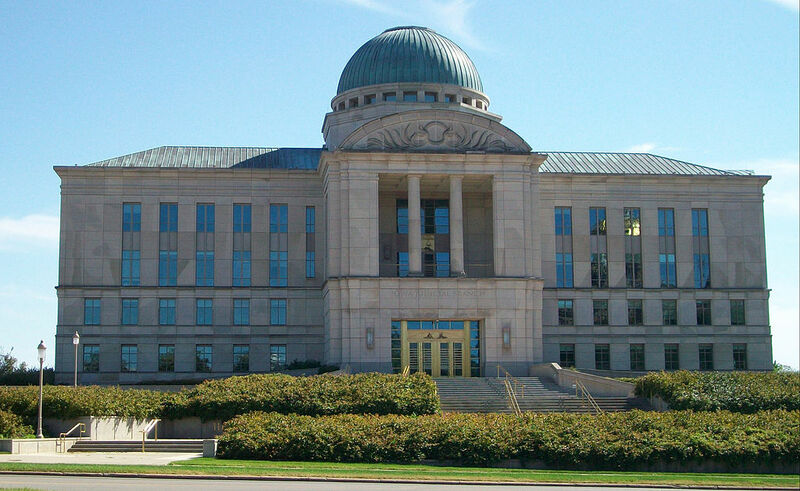 The blog, which cites a Des Moines Register article, points out judicial concerns over due process.